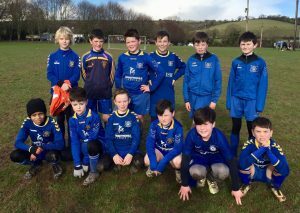 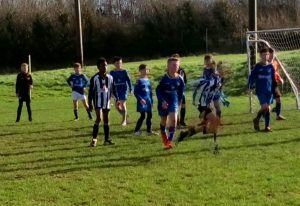 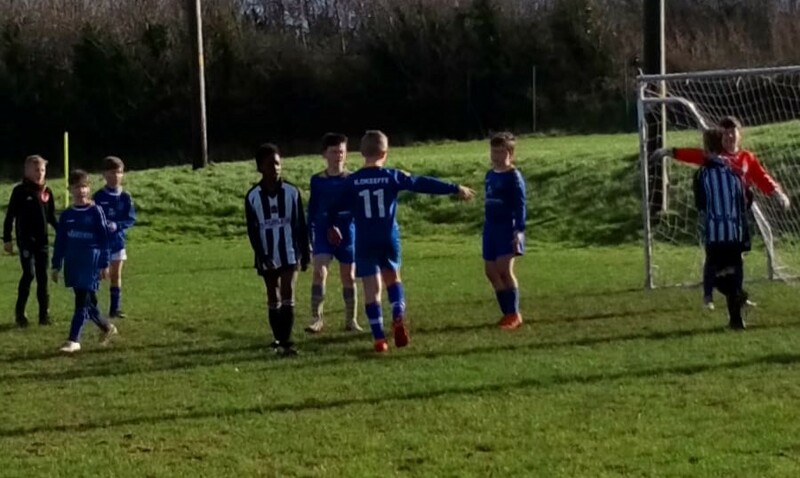 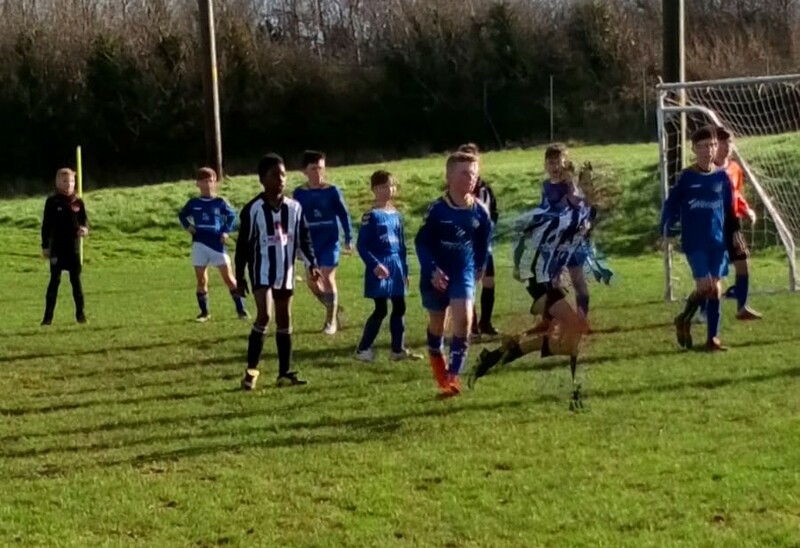 Carrigtwohill Under-11’s played a training match this morning against Midleton at Ballyadam. 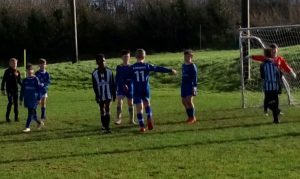 This was the lads first outing at 9 v 9 formation and using the offside rule which was good preparation for later in the season. The Carrigtwohill lads were great and competed very well in testing conditions.